Palm Sunday is set to take place on 9 April this year 2017, and the day allows people to celebrate the moment Jesus entered Jerusalem in triumph, riding on the back of a donkey. 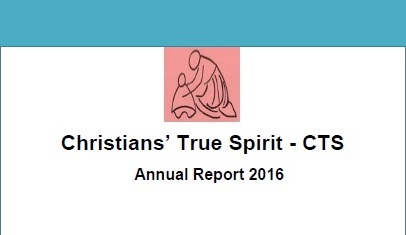 Many marked the occasion by attending a special service in church, where they recalled Jesus’ suffering before his death and resurrection. 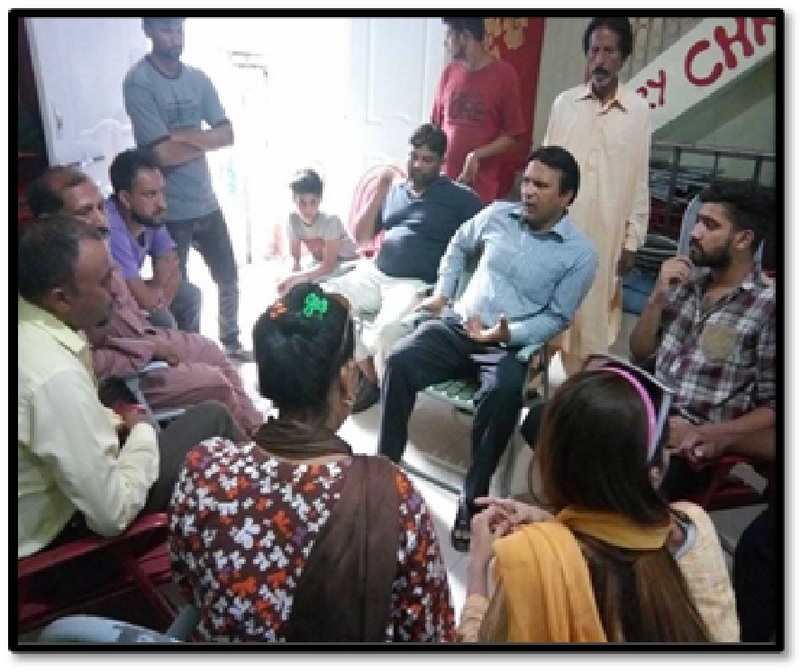 Christians’ True Spirit took the initiative very first time to celebrate the occasion with the collaboration of another local organization “Free living Evangelism Ministries” of Pakistan, among the disadvantages children live at brick factories and are deprived of such opportunities. 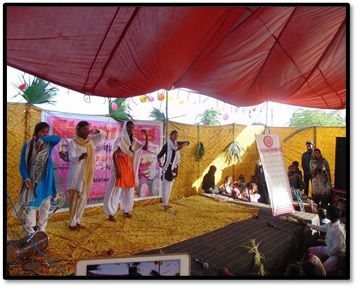 The Christians True Spirit organized the event at the village Rao – Khan Wala in district Kasur. 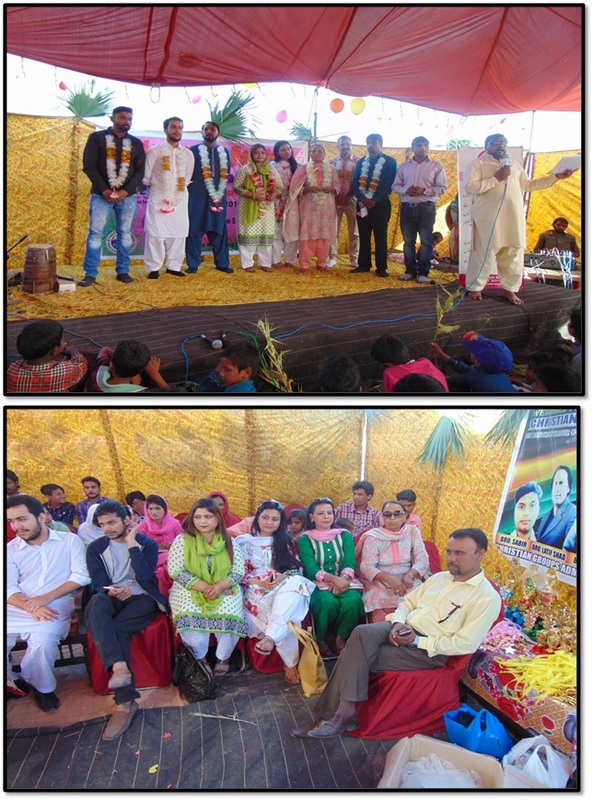 Christians’ True spirit team Mr. Sohail Raza (Chairman CTS), Ms. Katherine Sapna (Director CTS), Ms. Asifa Sadaf (Office Assistant CTS), Mr. Salamat Gill (Coordinator, Lahore CTS), Ms. Sahrish Rasheed (Finance Manager/Sunday School Teacher CTS), Mr. Suneel Karamat (Field Officer), and Ms. Mehwish Shoukat (Sunday school teacher, CTS) was there for the occasion. The executive guests were warmly welcomed with rose petals and garlands. 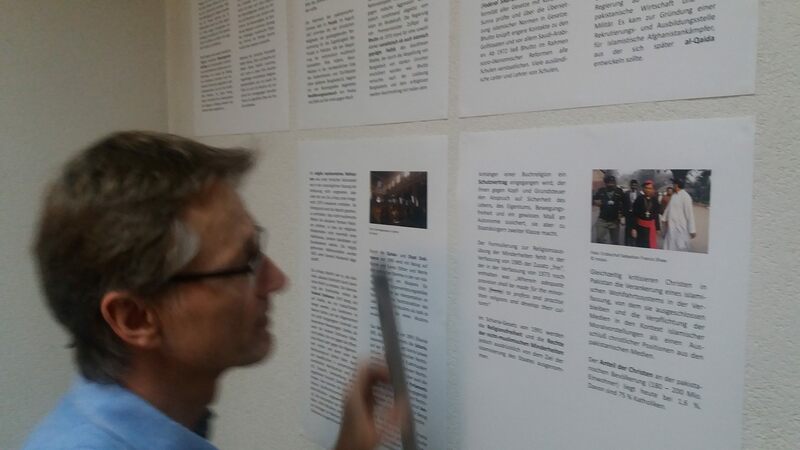 There were about 300 Children from different nearby brick factories. 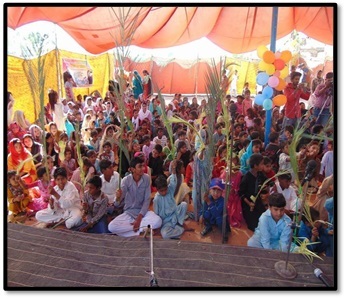 Children from 8 Sunday schools gathered in the tent which was beautifully decorated with colorful balloons, and with palm leaves. 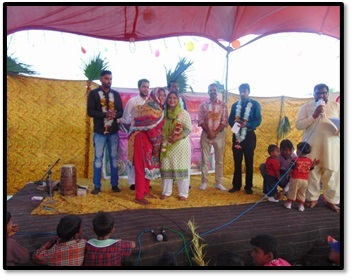 The occasion celebration with Children aimed to feel them that they are too the part of the Holy body as well as very dear and special to Jesus although they are poor. The event took start by afternoon at 03:00PM formally, and the Sunday school children delivered the verses from the Holy Bible. The children had twisted their palms into the shape of a cross to commemorate the day and were waving their hands with palms to show their excitement. There were lots of Hosannas during the hymns and the kids came through, waving away. 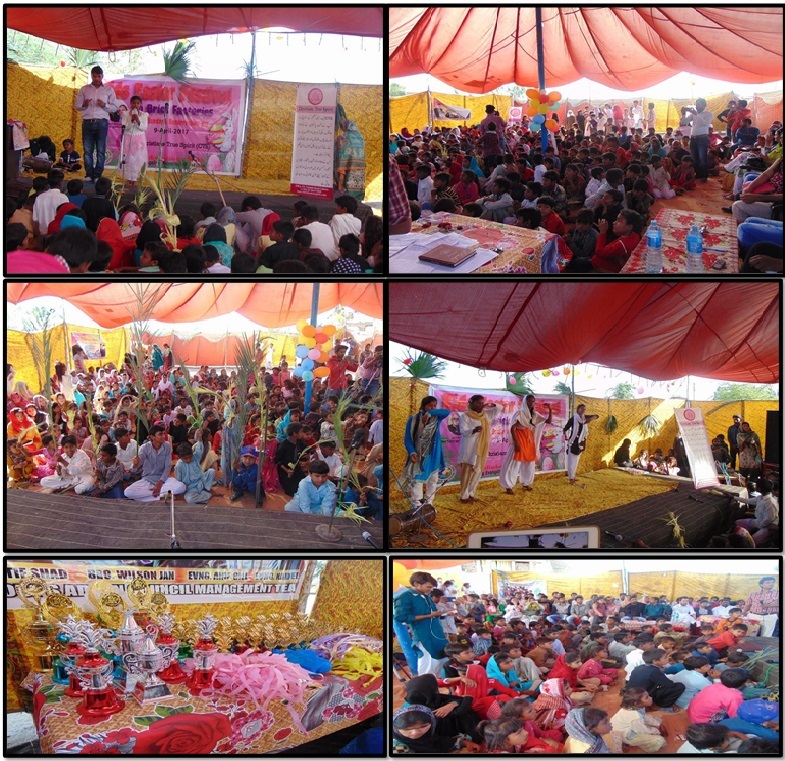 Each and every Sunday school children performed on hymns, songs and after the hymns kids read short scriptures by heart standing at the stage. There were also different tableaus with the Easter theme. It was very interactive as well as touching for the kids. 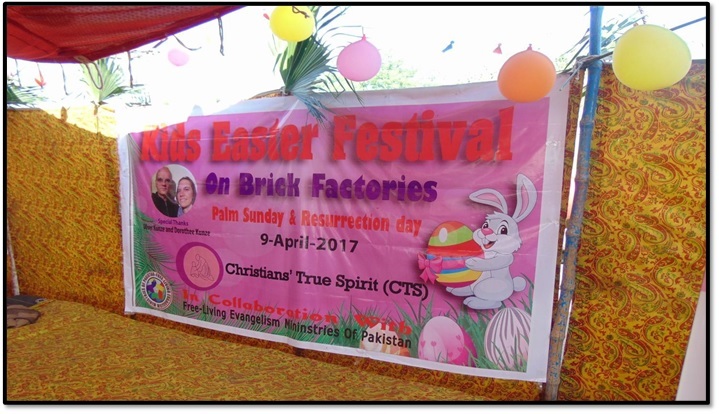 The chairman CTS, Mr. Sohail Raza appreciated the kids’ spirit and their zest for faith and also admired the efforts of Sunday school teachers for wonderful preparations of the children’s performances. 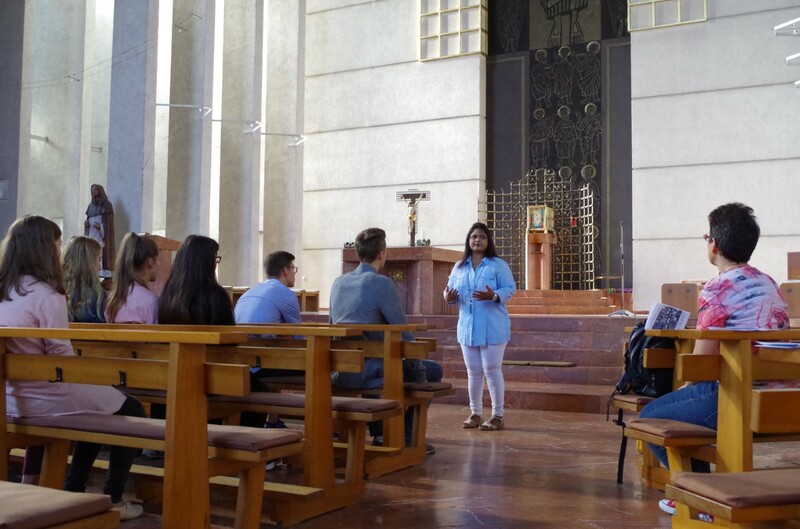 Christians’ True Spirits director Ms. Katherine Sapna also congratulated the kids for their successful event and celebration; she encouraged the Sunday school teachers as well and appreciated their efforts to make the children strengthen in faith. At the end of the event, appreciation shields were distributed among the Sunday school teachers and also handed over the shields to each Sunday school teacher for their kids to present in their own church.